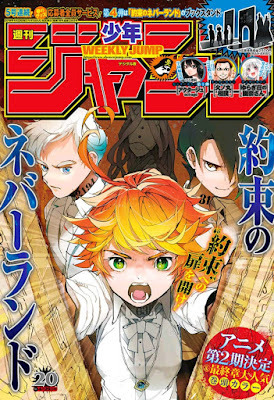 All links for Weekly Shonen Jump 2019-17 are dead. all 2018_26 downloads links are dead, can reupload please? All links has died, can u fix them?